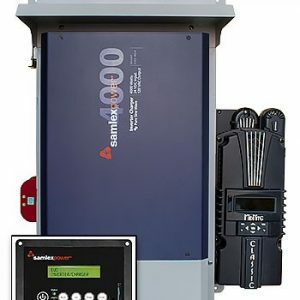 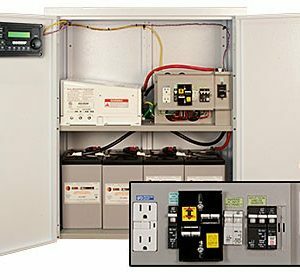 Make it easy on yourself… get all your controllers, disconnects, & cabling pre-wired with your inverter. 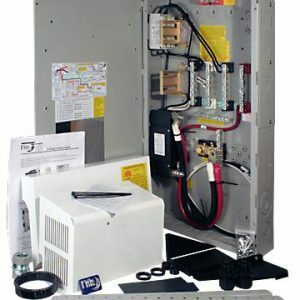 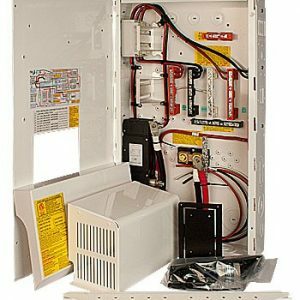 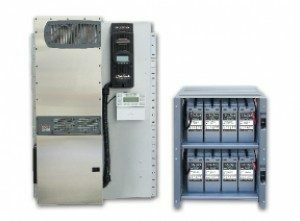 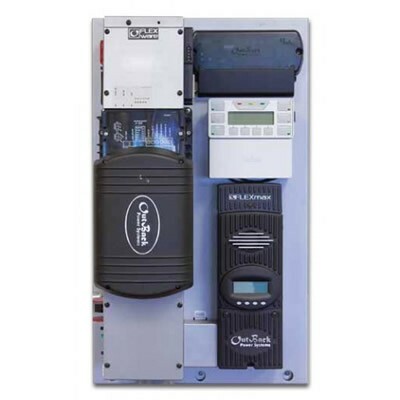 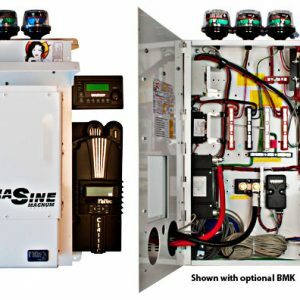 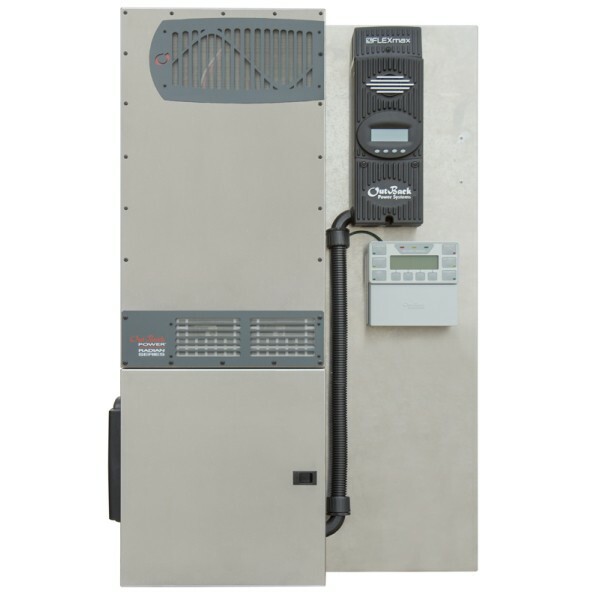 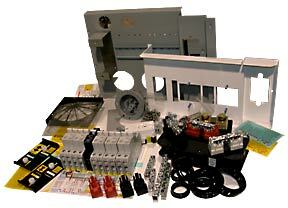 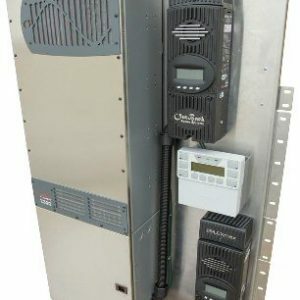 Power panels are the way to go when you want to install efficiently, and to code. 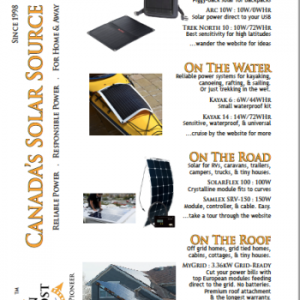 Hang it on the wall, connect your solar array & battery bank.